Science-fiction cinema in the 1990s was a unique creature. CGI was starting to become more prevalent, but old special effects techniques like miniatures, matte paintings, and practical effects. The glitz and optimism of Star Wars was laid to rest by a 1980’s of Ronald Reagan, giving rise to a more cynical outlook on the future ahead. Now the Museum of Art and Design (2 Columbus Circle, NY, NY) is paying tribute to this unique era of sci-fi cinema with Plastic Futures and Premillennial Tensions. Running March 23 to April 18, Plastic Futures features seven films embodying the fear and allure of the future in the 1990s. 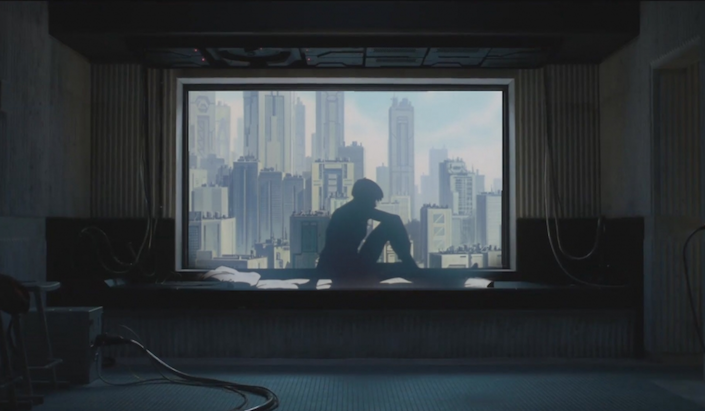 Mamoru Oshii’s seminal Ghost in the Shell, based on the manga by Masamune Shirow, offered an animated look at cybernetics and urban life that was unprecedented. Kathryn Bigelow’s Strange Days combined elements of virtual reality, the Rodney King riots, and noir murder mystery, while Luc Besson’s The Fifth Element is a visual assault on the senses torn from the pages of Metal Hurlant. Shinya Tsukamoto’s Tetsuo II: Body Hammer, a sequel to his 1989 art house cult classic Tetsuo the Iron Man, upped the scale and the effects from its predecessor with grotesque biomechanical body horror. The Mind's Eye and Beyond the Mind's Eye offered up some of the earliest experiments in all CGI storytelling, while Hackers attempted to bridge the gap between phone phreaking and speculative fiction into the computer era. Held at Barnard College, the Athena Film Festival (running February 28 to March 3) features films, TV, and entertainment by, for, and about women. The festival will open its 2019 edition with Fast Color, a reimagining of the super hero film starring Gugu Mbatha-Raw as a hero forced to run when her superhuman abilities are discovered. Years after abandoning her family, the only place she has left to hide is home. The festival has a slate of films addressing civil rights (Netizens, A Private War, On Her Shoulders), immigration (The Great Mother), reproductive rights (Ask Jane), and more. Special screenings include the World Premiere of the Lifetime original film I Am Somebody's Child: The Regina Louise Story. John Carpenter’s horror classic Halloween will be part of a late-night Horror Classics block along with a horror and women panel discussion. Dykes, Camera, Action! looks at the rise of lesbian feminist film after the 70s. And of course, expect panel discussions, shorts, and other activities during the festival. 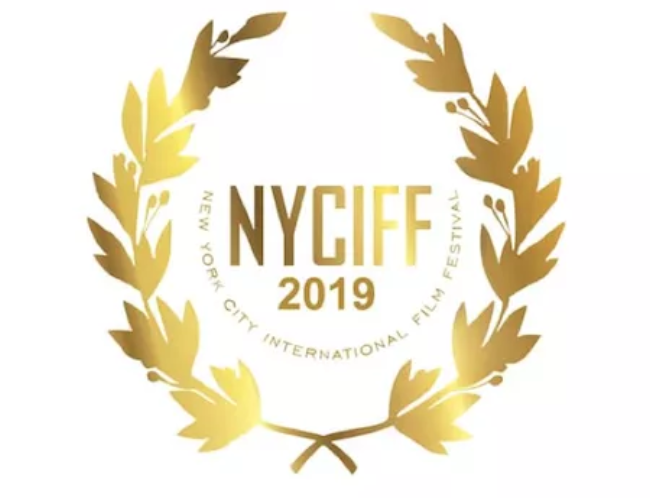 One of New York’s most acclaimed film festival, the New York City International Film Festival returns on February 25, 2019. Held at the DOLBY Theatre (1350 6th Ave), the Opening Night will feature the North American premier of Factory Cowboys - Working with Warhol, with an introduction by director Ulli Lommel. Based on Lommel’s 2017 biography "Factory Fame - Working with Warhol," the film looks at the manic 1970’s in NYC and Warhol’s Factory. This year the festival will honor Manny Perez, who will attend the screening of Veneno – The First Fall on Opening Night, February 25th and actor Vincent Pastore, who will receive the Lifetime Achievement Award for his contribution the arts at the Closing Award ceremony will take place on March 1. Veneno – The First Fall, starring Manny Pérez as Dominican wrestler Jack Veneno, will also screen on the opening night. Following the screening, Roberto Rizzo will host a Q&A with Perez. Debuting this year, New York City International Film Festival will showcase filmmakers and documentarians who use their craft to explore social issues such as Depicting the Invisible, which traces the creation of a portrait series by artist Susan Barron that depicts 15 American veterans suffering from PTSD and their inspirational stories. 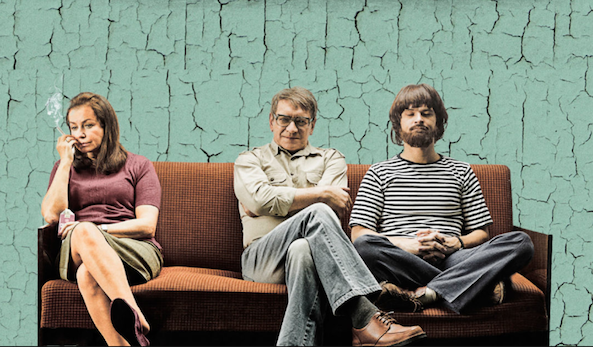 Paint & Painting in "The Last Family"
As part of the Window to Europe Film Series, New York’s Czech Center (321 East 73rd Street) will be screening the film The Last Family. Directed by Jan P. Matuszyński (director of the award winning documentary DEEP LOVE), the Polish film is a biopic of the artist Zdzisław Beksiński, known for his bizarre hellscapes, and nightmarish surrealist paintings. The biopic chronicle’s the painter’s life juggling his rise in the art world, his marriage, and raising a deeply troubled son. This is the first narrative film from Matuszyński and will be screened on March 12 at 7 PM.